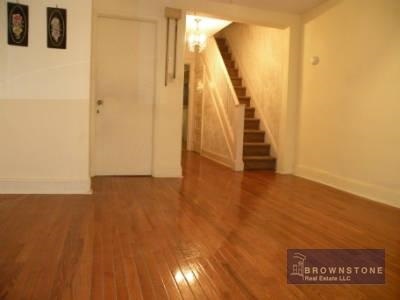 Some friends of ours were recently looking for a 2BR condo in Park Slope, with a healthy-sounding budget like $700K. 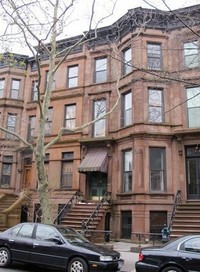 Okay, maybe that's a healthy budget for a young couple - the question would be, is it a healthy budget for Park Slope? 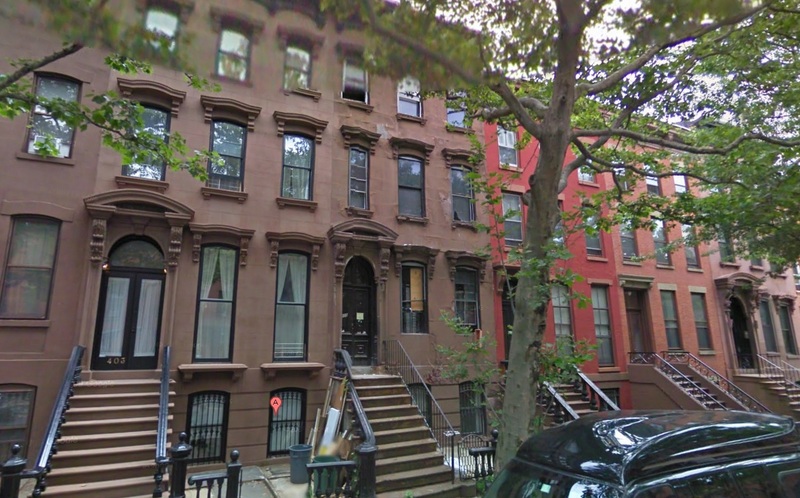 It didn't sound like too tall an order, given that the median price on Streeteasy for 2BR's in Park Slope is currently $795K with a median size of 1,100 sqft at a median price of $715/sqft. 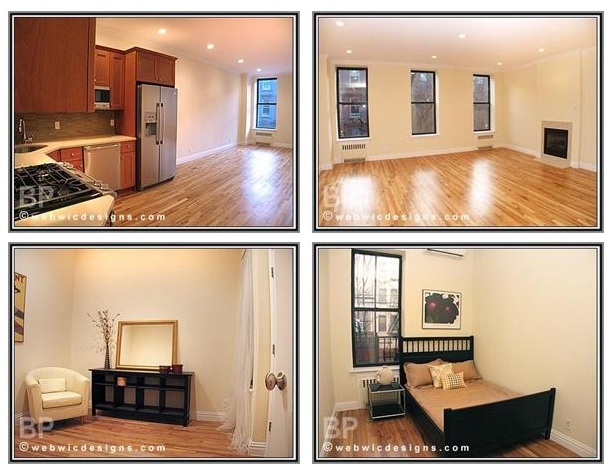 Certainly there's an 800-1,000 sqft condo for around $700K, right? But then our friends weren't too happy with what they were seeing available in that price range. They didn't want to be over in Williamsburg at 37 Orient Avenue - and we can't blame 'em. Williamsburg isn't for us either, so it didn't really matter that this was the best buy in Billyburg at the time. They weren't feeling the co-op application process either, which just seems like some nondescript pain that few understand and everyone fears. 4th Avenue offered some big new developments, but then you're on 4th Avenue. 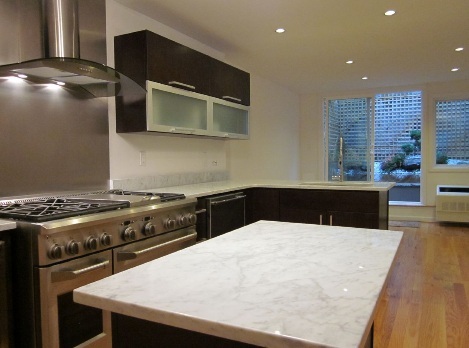 It takes recognizing the Park Slope market and making some trade-off's accordingly. So what do we think of this 2BR condo in a brownstone conversion that just closed for $702K? 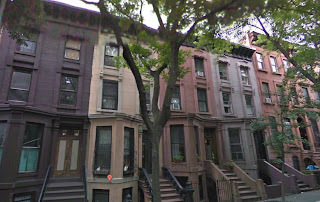 33 St. Marks Place, #2 is just past 4th Avenue in what we'll liberally still call Park Slope here. So that's one trade-off already in terms of location, even though it is a quiet block around the corner from transportation and a short jaunt to the same avenues in Park Slope that everyone pays higher prices for. Remember, St. Marks Place is not to be confused with St. Marks Avenue, which takes over at 5th Avenue. 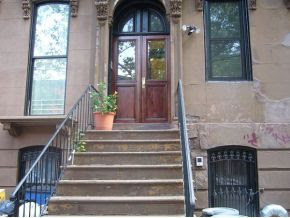 This 3BR/2B on just over 1,000 sqft listed for $759K in August, went in contract in November, and just closed on 12/6/11 for $702K. What do we think? Which our friends gushed over, but was out of their price range with a starting list price of $925K. And, keep in mind, $700K can still get you a shiny, turnkey 2-Family in Bed-Stuy with new appliances and some original details that gives owners a duplex with a yard and a rental unit on top to help with the mortgage. 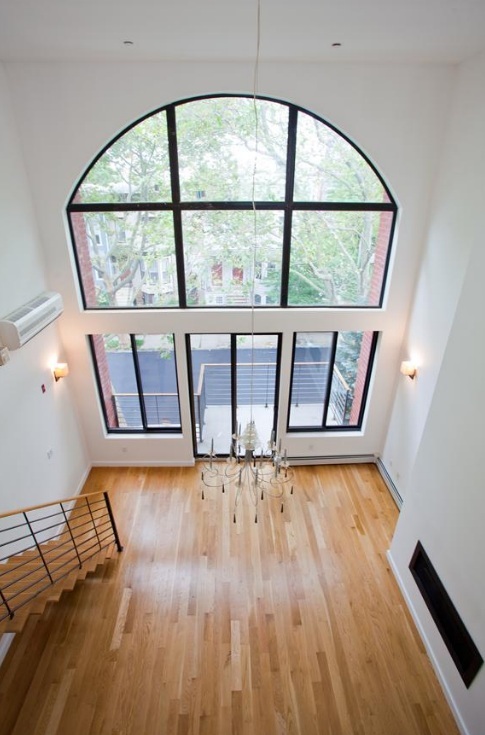 What do you think is the best place in Brooklyn right now for $700K? 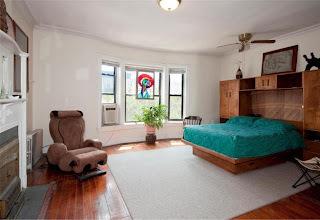 Con's: not all that special, location has downsides, is it really 3 legit bedrooms? For all the mediocre listings that want over $2M in BoCoCa and Park Slope, it's nice to see a relatively healthy (even if it feels frothy) sale at $1.75M. 15 3rd Street is a great-looking 3-Family in the heart of Carroll Gardens that listed in September at $1.75M, went into contract in October, and just recorded its closing in November for asking price. Pretty nice, right? While not as modern as the stylish 536 Court Street that closed over here under $1.7M, 15 3rd Street has some nice, turnkey space whose renovation is more traditional & incorporates some of the original elements. 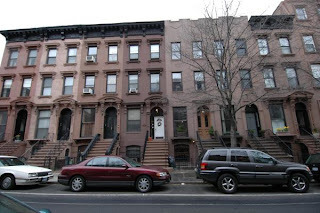 Not to be confused with 19 3rd Street, the similar-looking multi-family two doors down that's been in contract forever. The sales history of these two neighbors is a microcosm of the bullish shift this market took from fall/winter 2010 to spring/summer 2011. 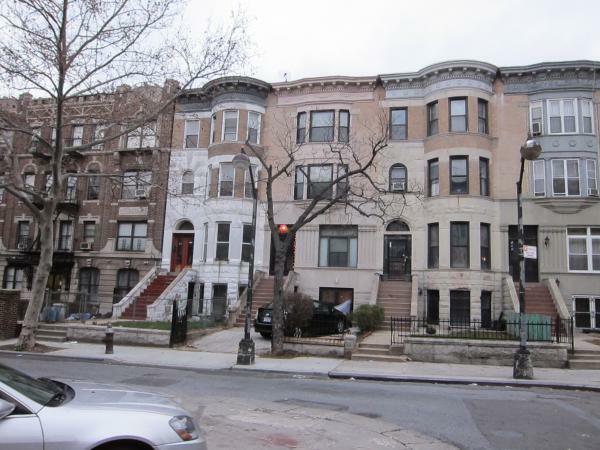 19 3rd Street is like a vestige now from a time when the prices of even the nice properties were dwindling a bit and the 4-Family FHA loan limit was even still in the conversation for these properties. Then, properties sat on the market for months and many rounds of price drops. Nowadays, 15 3rd Street closes within 2 months. 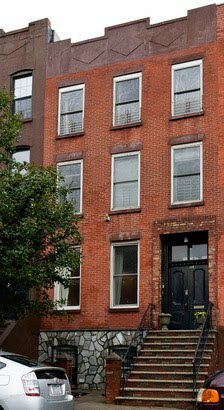 The final post-crash flush-out has been seen in the sales (still above $2M, mind you) of places like 122 Carroll Street. 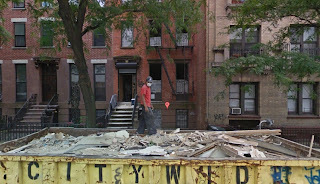 Paving the way for a new breed of $2M wanna-be's like 328A Clinton Street. Ideally: pick your spots, know what you're paying for, and find the value that works for you. In this market, the gap between $1.75M to $2.75M doesn't even seem as wide as it used to. This 122 Gates listing is reminiscent of 419 Sterling Place a month earlier, but Gates wanted more money in a less ideal location. 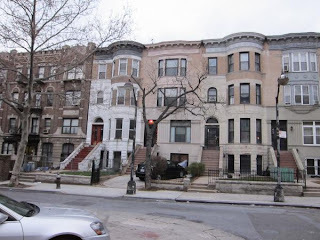 Nothing's wrong with Clinton Hill - it's great. And $1.425M isn't the MOST expensive or anything. But the combination leaves us saying, "Meh." No wonder 112 St. James Place didn't last 2 weeks. 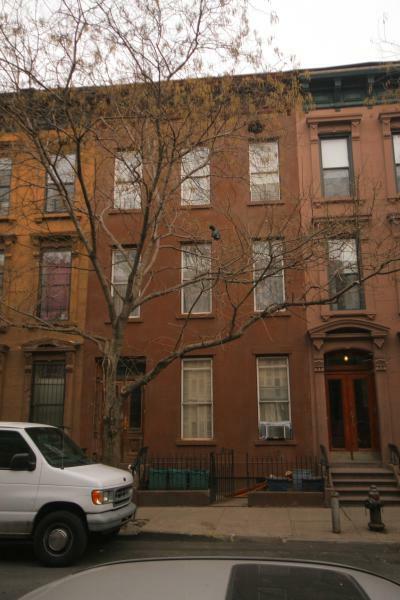 It makes us wonder how far off 187 Gates Avenue could be at $1.1M. Con's: we'd love to see a little more of the house, is this all that ~$1.5M range gets us in Clinton Hill these days? 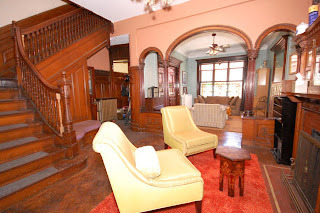 Ginormous mansion that costs $6,000/month & makes $8,000/month... what more are you waiting for? 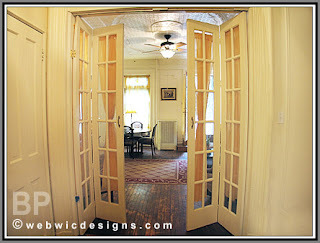 Ideally: get in and get this place! Wouldn't be surprised to see it go above asking price. 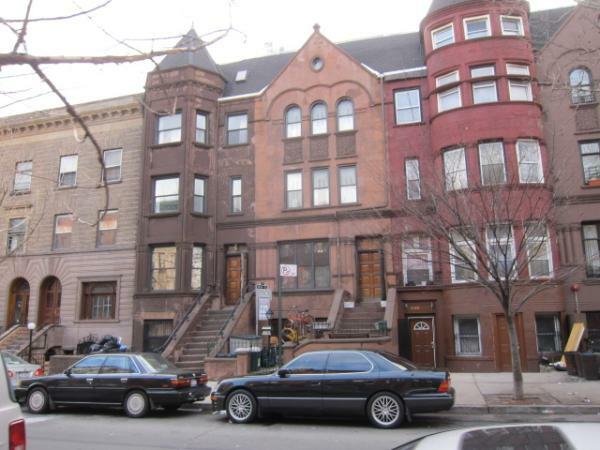 As $2M 3-Family's go, this isn't even the best one within 10 blocks. It's okay, though. When fetching $2M in a nice neighborhood starts seeming simpler than playing "Who's smarter than a 5th grader? ", you can't get mad at owners & their listing agents for wanting to come along for the ride. Don't hate the player, hate the game. 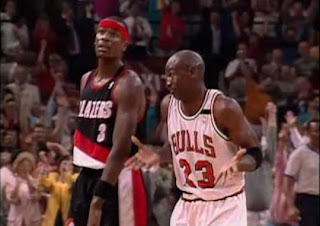 But, while one reader points out, "There's no shame in losing to Jordan," there is shame in losing to Cliff Robinson. Ideally: good thing we're off to look at 3 places bigger & better than this today, for $100K-$500K less. 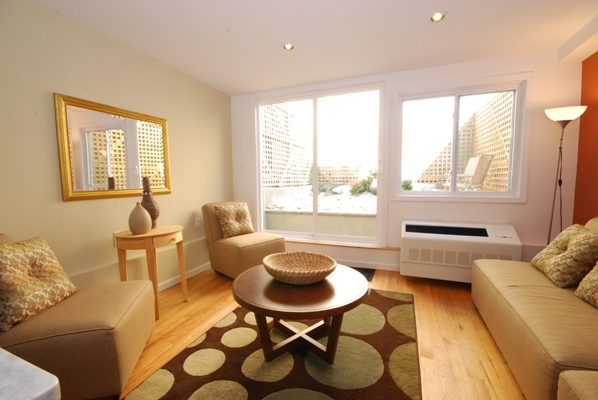 $199 is as low as you're gonna find monthly maintenance for a 3BR/2B condo. $644/sqft for a condo with this kind of quality is a really compelling price with the median listings in Williamsburg sitting at $739/sqft. Ideally: there's more product like this to come. 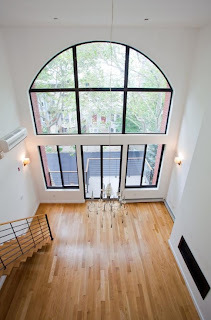 Sleek, modern renovation comes to quaint row house living with great results. 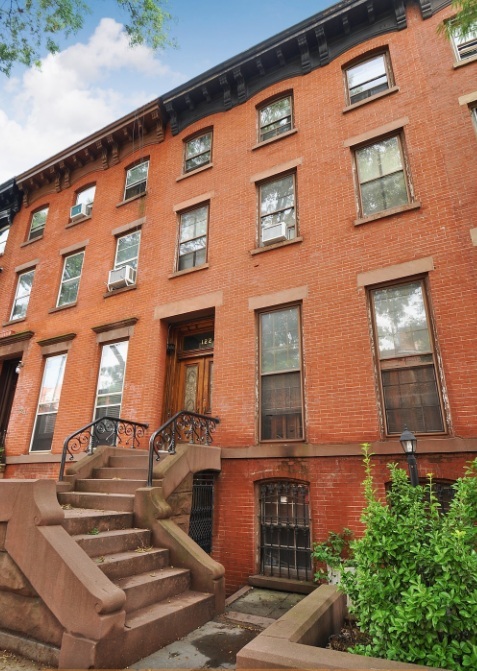 With the flurry of high closings in Park Slope these days, it's almost a little surprising that as recently as this April and this August, you could slide into a great barrel front multi-family on 11th Street for $1.35M. 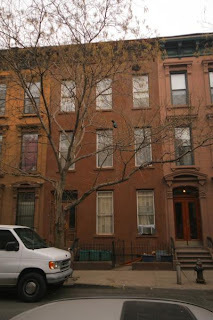 Granted, this is between 4th & 5th Avenues in south Slope, but still! Nowadays, further up the street, they want $1.399M - $1.445M for a 14' wide, vinyl-siding 1-Family. Appears to be an open listing that everyone from Brooklyn Properties to Aguayo & Huebener have had a crack at, with prices varying too. Some small, clean spaces with modern renovation & a cemented-in backyard, but where's the awesome master bedroom for $933/sqft? The reader who sent this in to us asks, "What are they smoking?" 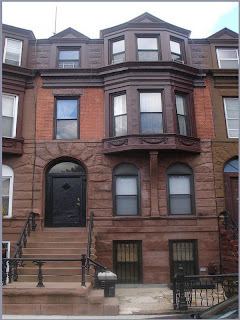 We hate to 2nd guess taste here, but why'd they keep the vinyl siding if they were going to do anything to the exterior? 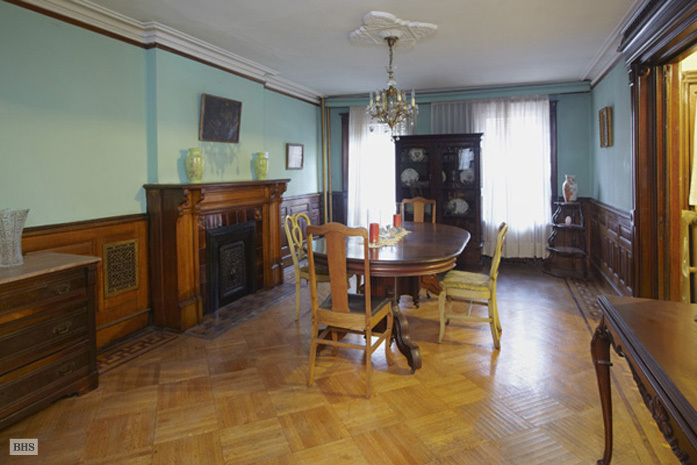 We'd actually rather be in 33 St. Marks even, for much less money or live right across from the Brooklyn Museum at 125 Eastern Parkway. Or there's an even bigger & better place in Carroll Gardens we have in mind. Ideally: gotta pass on this one, for so many reasons. So many better places to devote that kind of dough. Worse yet, they raised their price from its original $1.6M in the first 3 weeks! You want a meaty house for this kind of money, not 35' deep. Ideally: they show some pictures and drop the price. 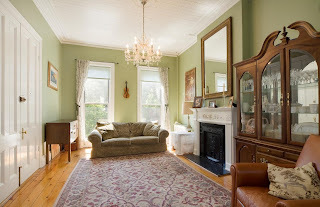 If you need a break from so-so Park Slope listings around $2M (and lord knows we do! 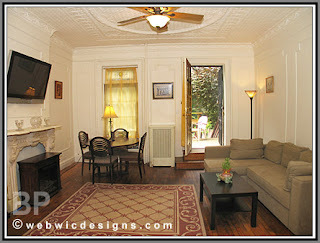 ), why not take a peak at the variety of great exteriors and interiors that under $1M gets you just a little further east? They'd be asking $899K for one floor of this place elsewhere. Instead, here, you get the backyard, the drive way, the owner's triplex, a garden apartment, the great limestone exterior, all located on a peaceful (don't mind the high school across the street) cul-de-sac right next to the "Brooklyn Children's Museum". It's nice to know that almost a million dollars can still cop a legit mansion, even though a mediocre condo is bound to sell today for this same price. 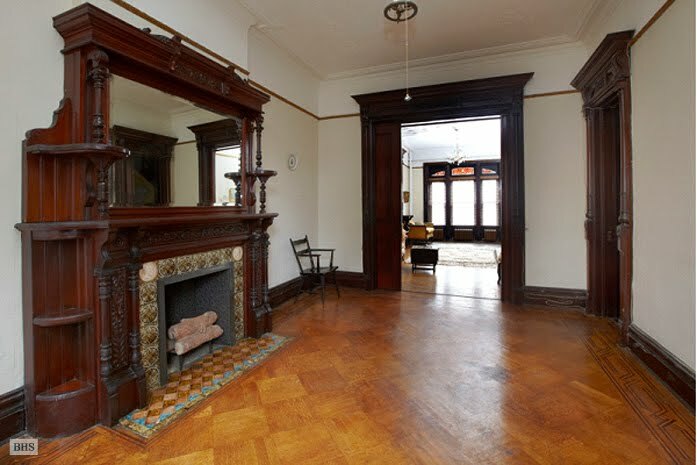 Every time a Park Slope condo sells, a Crown Heights mansion gets its wings (and becomes a way more attractive buy). 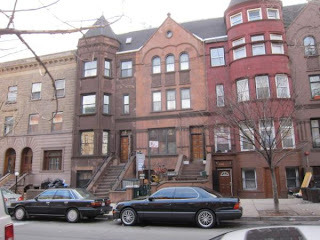 Con's: across the street from a high school, are you ready for deep Crown Heights? Ideally: compare to a few similar plays we have in mind to get the absolute best buy. 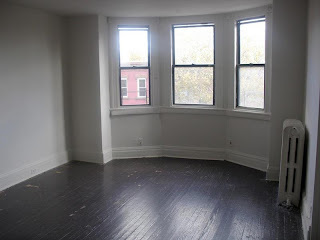 Seeing our last pick get swooped up so fast was a sign of the price resurgence in Bed-Stuy. 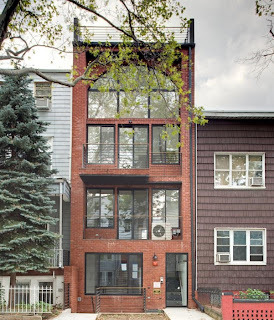 In lockstep with the wave of prices picking up all over Brooklyn, Brown Harris Stevens comes out with another spiffy place on Stuyvesant Avenue at $925K in Bed-Stuy. 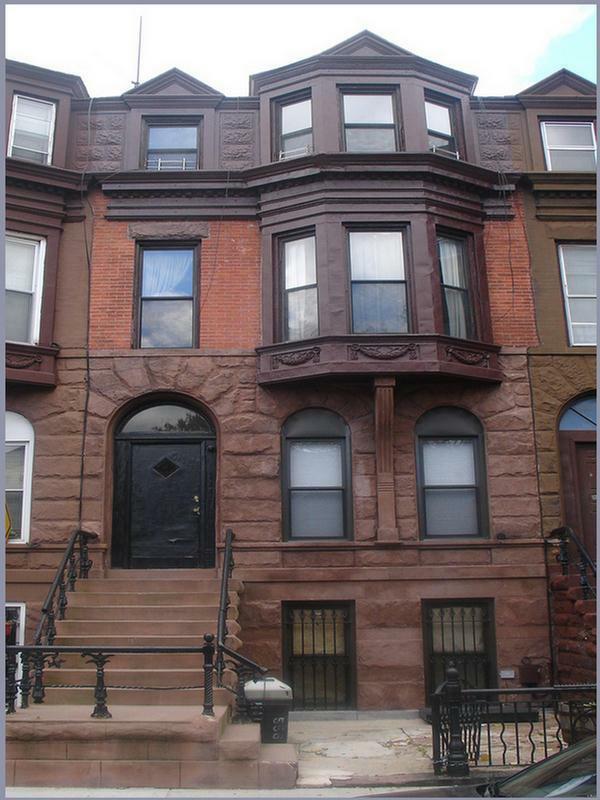 407 Stuyvesant Avenue is a 3-Family in Stuyvesant Heights - which is worth specifying, but we won't separate from Bed-Stuy for these purposes. Or should we? When Barbara Corcoran gets in the game at $1.46M for a limestone 5-Family right at the time of the crash in 2008, people pay attention. Not sure what price 407 Stuyvesant will land at, but this is a great look at a buy in the area and not likely to last that long. Ideally: definitely worth a look. Which do you think we see first, Park Slope buyers popping up in Stuy Heights or Stuy Heights prices popping up in Park Slope? Where else can you find 3,400+ sqft of bay windows, stone front, 3-Family goodness for barely the cost of a nice 2BR condo? The next door neighbor 322 Stuyvesant Avenue just sold for $490K on 10/21/11! With the pace of pricing in established areas, the push east could be rapid, especially within the FHA loan limits. Con's: multiple offers in already, needs renovation, are you ready for deep Bed-Stuy? 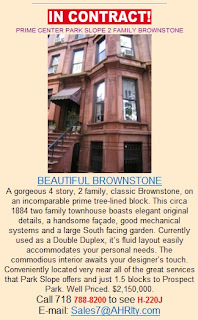 The Park Slope premium is officially larger than life. You didn't hear it here first, but you've definitely heard it here many times. 250 Garfield Place went in contract before we could even cover it. 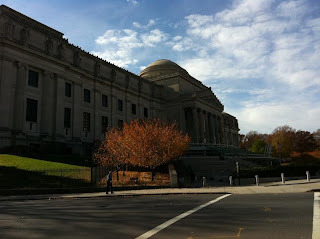 And, to hear Brownstoner tell it, Anne Hathaway even looked at the place. One reader sent us that Brownstoner link, while yet another tells us of the documentary "My Brooklyn" showing next week in Tribeca. 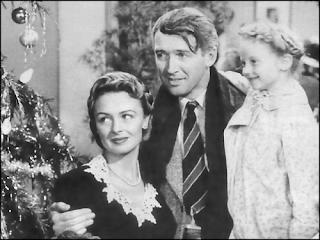 A film that "documents how an obsession with upscale environments driven by the Wall Street bubble is threatening the very economic, racial and ethnic diversity and neighborhood character that have historically drawn many generations to Brooklyn" sounds poignant at times like these. 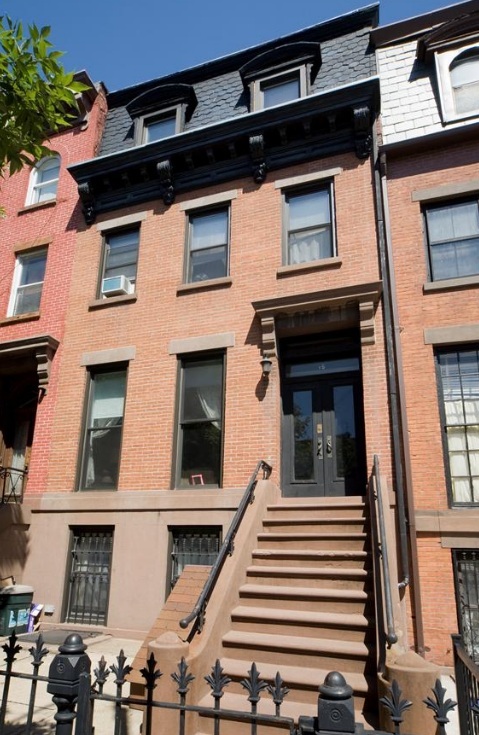 Despite the macro-economics of the country, FHA loan limits coming down, European debt crises rattling all sorts of markets, the tip-top Brooklyn housing market is as hot as ever. Be appalled, if you will, but we can't really be surprised. People aren't spending that kind of money in these neighborhoods for the chance to see Anne Hathaway walking around in her yoga gear. These neighborhoods are becoming West Village and Upper West Side alternatives. 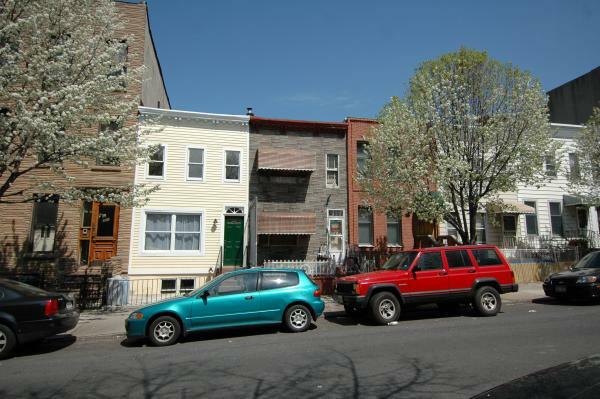 Have you tried pricing townhouses in one of THOSE neighborhoods recently? They did a full renovation with central air & heat, all new fixtures & finishes. When you go after a 4-Family in Park Slope for $2.295M, however, you might think you'd get more than for your money. This dry renovation may - frighteningly - just be where prices are these days. We can't say it's worth this much, but we honestly can't blame them for trying either. 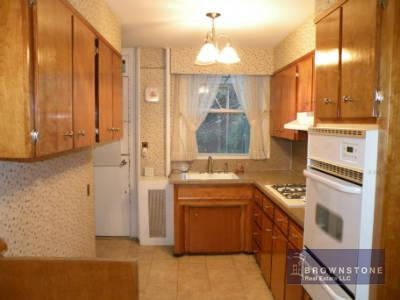 For sure, the renovation is thorough and added all kinds of features. You'll never have a problem renting out these fancy 2BR units. But is this the location where someone ultimately wants to land, just to get these top-notch features? 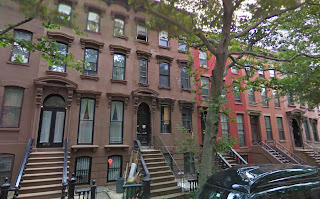 572 Pacific sits kind of in between what 33 St. Marks did and what 35 St. Marks would like to do. It's not for us, but we can't wait to see what this frothy market does with it. Con's: not residential-feeling block, across the street from Modell's parking lot, too close to the stadium?, pricing, over-renovated? Ideally: contact us for the 3-5 places we'd buy all day before this one. Mixed-use buildings sort of confuse us at this point. Especially in areas like BoCoCa where we've seen how small the cap rates can be on a building such as the one that houses Sweet Melissa's. 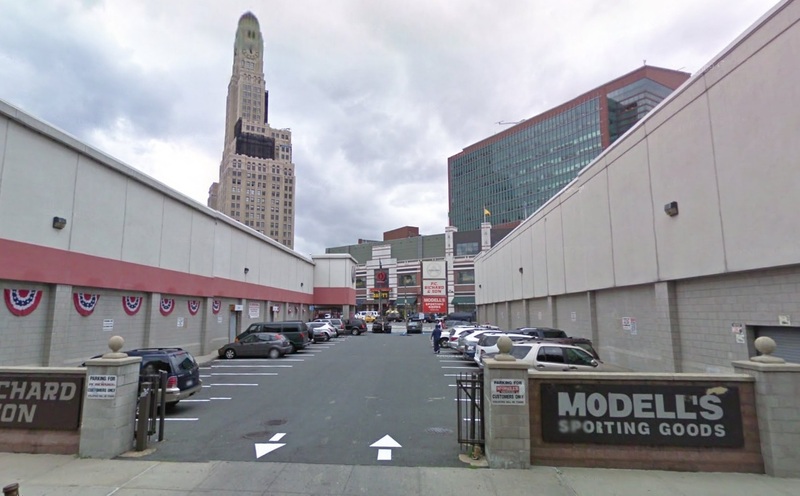 Sometimes mixed-use can be a sweet spot, and sometimes it's hard for us to figure out who's after these places. Investors don't usually find the cash flow they're looking for, and homeowners don't want to deal with commercial space or live right on a bustling avenue, or get a place with no backyard access. Perhaps in the booming BoCoCa where everything half-way decent wants to be $1.75M-$2M these days, getting 2 apartments plus a store for $1.6M is attractive. Do not adjust your television sets. This is the real color of the pics posted to sell this thing for $1.6M. 20' x 44' on a 60' lot with some dated interior? Check the rents, get clarity on the Lis Pendens, and expect some price flexibility if the owner's reasonable. 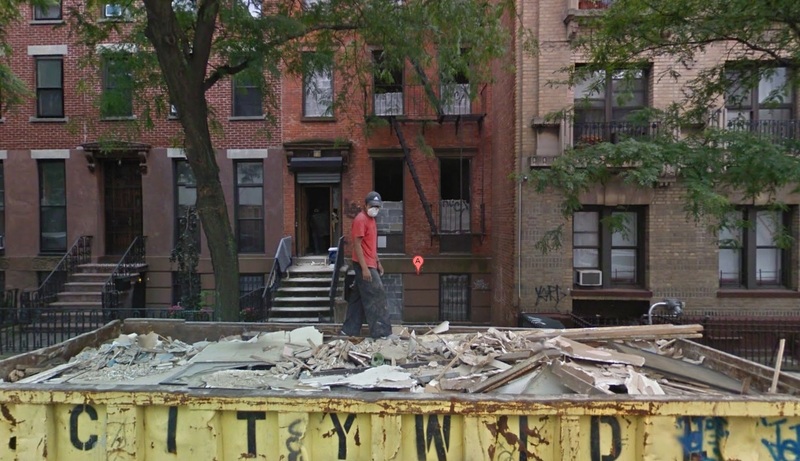 If you can even sniff this, and you have a renovation budget, you'll be kicking yourself for not picking up 489 6th Avenue in time for slightly more. 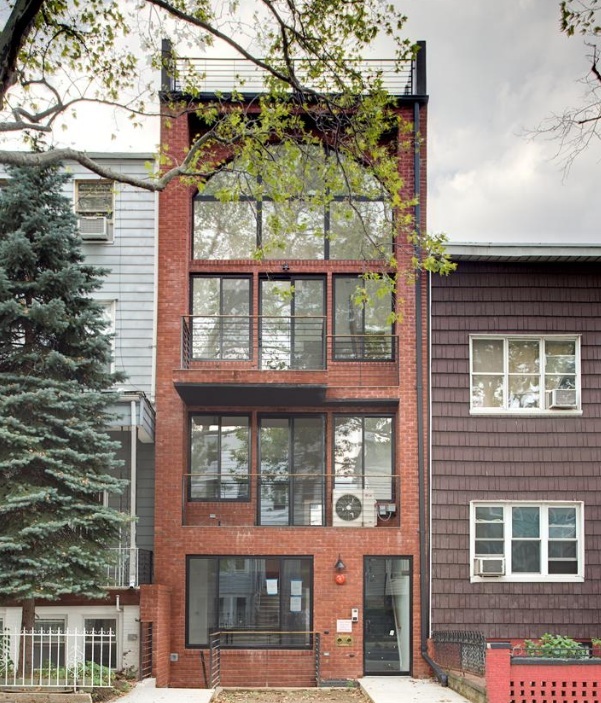 258 Dekalb Avenue at its latest price drop looks like a more compelling buy in our book. Ideally: perfectly poised listing. Nothing grabs us about it, but if this is the kind of thing you're looking for, this is a great look at it. 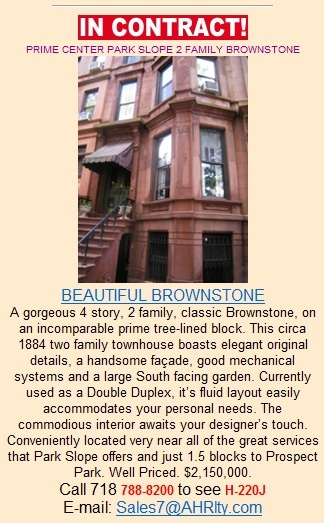 Imagine you were minding your own business with $2M+ burning a whole in your pocket for a nice brownstone in a prime part of Park Slope. You'd think if you were on the website for one of the Slope brokers like Garfield Realty (whose tag line boasts, "Service is Everything") you could get a realistic sense of what they have to offer. Afterall, the Corcoran broker you went to only showed you Corcoran listings, and the same thing happened at a few other places. So you started just seeking places out yourself. You don't care who has the dang listing, you simply want the best house for your money. 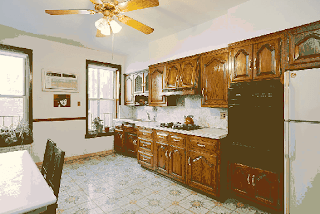 So you click on Garfield's website and you see this 3,200+ sqft meaty chunk of "Renaissance Revival Brownstone" on a great block between 7th & 8th Avenues. Tell me more, right? Wrong. 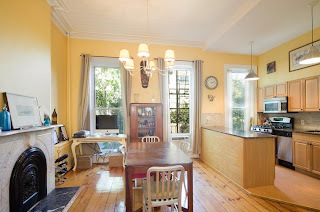 Much like our last pick north of $2M, this long-listed property finally got swooped up by the rising market. 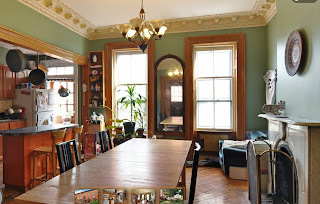 The difference with this place on Garfield is they were in a prime enough area to sit at their price and wait for the market to meet them, without having to come down in price to meet the market halfway. 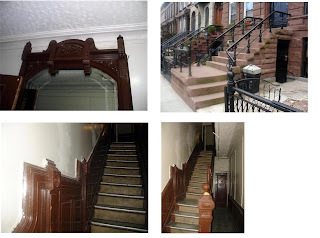 While Garfield Realty couldn't be bothered to show any interior pics - and, from the looks of it, neither could Aguayo & Huebener or Brooklyn Properties when they had their shot at the listing - Brown Harris Stevens was able to muster a few grimey shots back in 2009. And Prudential was happy to tell us their $2.6M listing for 250 Garfield Place had a signed contract too. 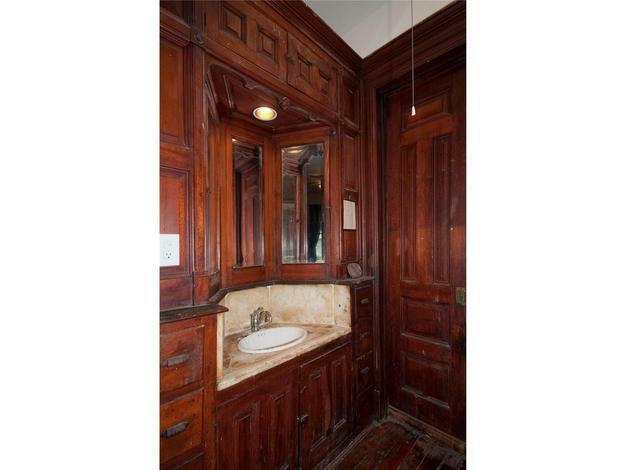 Compare these prices to the $3.75M asking price for the immaculate renovation of 178 Garfield Place that a member of the BK To The Fullest team did. As soon as we work out the details of how to display it, we should be putting an imposter list together on a seperate page within the blog. It's long overdue. Ideally: still kind of surprising to see this sale at this price with the best two $1.8M's in Park Slope still dangling out there. 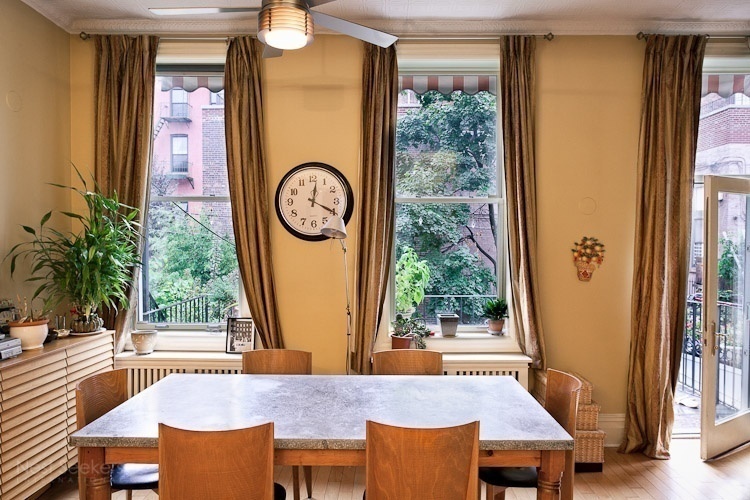 In Carroll Gardens - and BoCoCa in general - things you might think are expensive actually move pretty quickly. 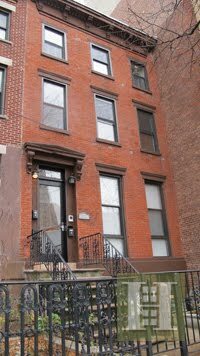 364 Union Street didn't last long at $2.5M before it was in contract with multiple back-up offers. 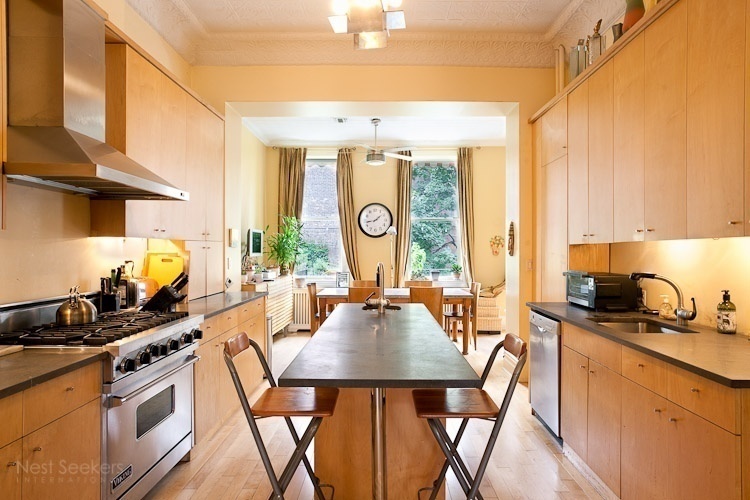 116 1st Place, listed at $1.9M, has a contract out with a back-up offer already. 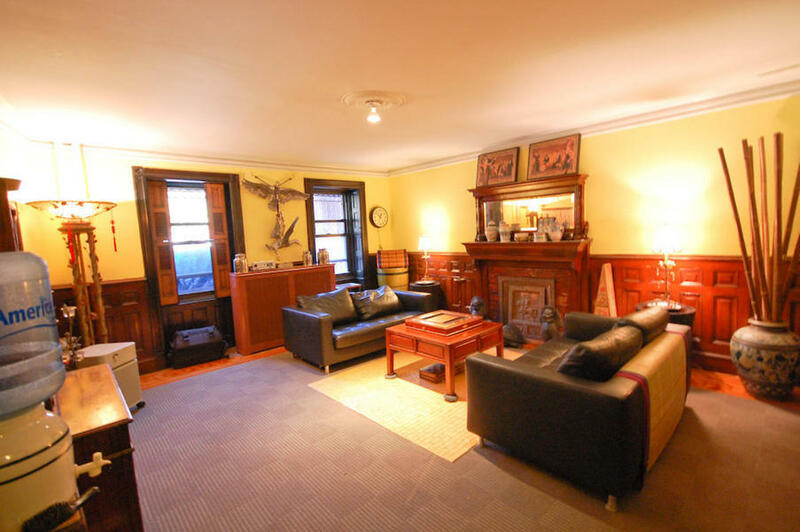 This place on Warren Street didn't last long at $2.1M. 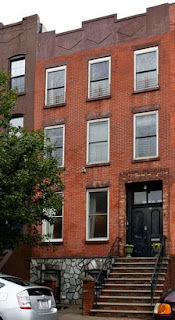 Today we look at 122 Carroll Street, which came out at $2.699M on 10/6/11. 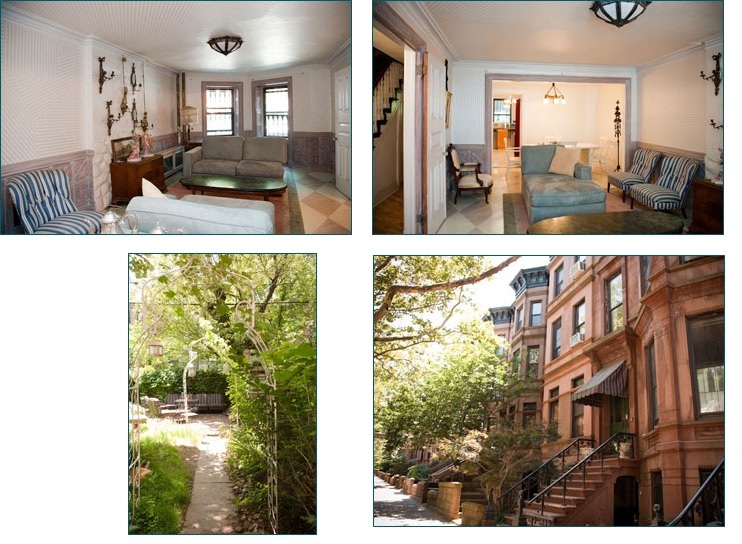 After a big price drop 3 weeks later, down to $2.35M, this 4-Family used as a 1-Family quickly went into contract. While there are no pics of the interior anywhere on this latest listing, you can get a peak inside back when it was listed for $3.5M, and it fetching even $2M seemed absurd this time last year to the Brownstoner editor. What a difference a year makes! All & all, not a suprising turn of events for something so shiny in such a coveted area. Being around the corner from Lucali's doesn't hurt matters. 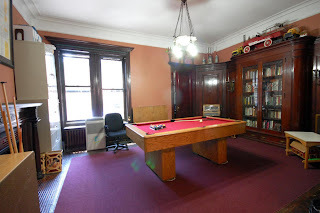 This is the kind of sub-$2.5M quality that should make the over-priced, horribly photographed 486 Warren Street a little ashamed of itself. Ideally: as prices rise, the previously over-priced suddenly becomes the best of breed, especially if its price is coming down. 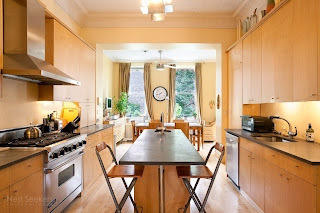 It's interesting that this time last year, Brooklyn Properties offered a gorgeous 2-Family in Prospect Heights for less than $1.8M that sold for $1.5M in February. 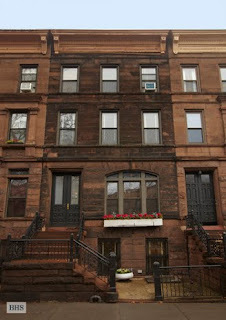 Nowadays, the Park Slope premium has been applied to this north Slope 2-Family 37 Prospect Place. There's nothing too compelling to us about the size or price point. 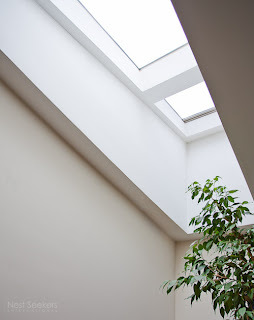 The 17' x 50' floor plate gives you some narrow, but ample, space. If you want original details in a great location, maybe there's a play to be made. 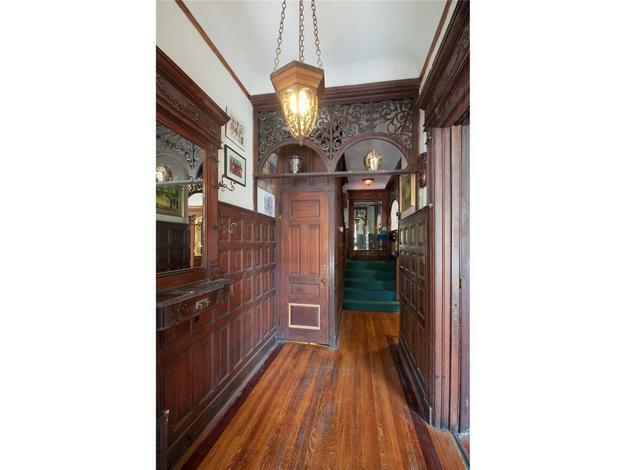 With so many other places that want to be $1.795M too these days, it's hard to say this is the best one. Is this really where prices are these days? We imagine most buyers will factor in a modest renovation budget in mind for some of the more dated parts of the house. Ideally: why pick this up when there are 2 superior $1.8M multi-fams in Park Slope still available?